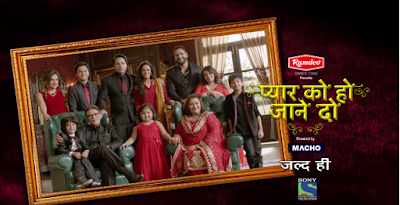 Pyaar Ko Ho Jaane Do is an 2015 upcoming show which will soon air on Sony Entertainment Television channel.The show is produced by Ekta Kapoor under the Balaji Telefilms productions banner.Iqbal Khan and Mona Singh are essaying the main lead roles in the show.Both Mona & Iqbal are pairing for the first time on screen. 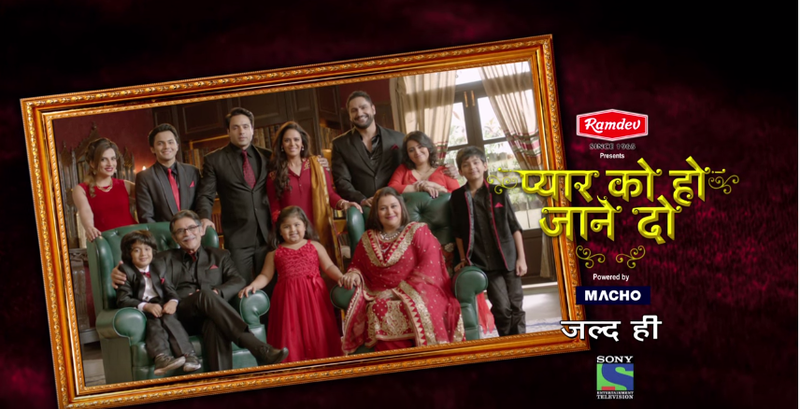 Pyaar Ko Ho Jaane Do is a different love saga of the couple Ishaan (Iqbal Khan) and Preet (Mona Singh),who lost love between them due to their family responsibilities.Family takes responsibility to re bloom love between Preet and Ishaan. Iqbal Khan is playing the main lead in the show.His character name in the show is Ishaan.He was last seen in Life Ok's Tumhari Pakhi as Anshuman Rathore. Mona Singh will be seen playing the female lead role in the show.Her character name in the show is Preet.She was last seen in Sony Tv's Kya Huaa Tera Vaada as Mona Pradeep Singh. The show will go on air from 20th October 2015 at 9:00 pm time slot from every Monday to Friday on Sony Entertainment Television.